On the hunt for the cheapest email marketing software to run your campaigns without needing to take out a second mortgage? In this post, we’re going to introduce five of the cheapest email marketing software options you can find. We’ll explore what makes each one unique, and help you settle on the best solution for your business. Let’s dive right in! If your budget is zero, we also have a post on the best 100% free email marketing services that might be more your speed. First up, SendinBlue is a fairly well-known name in the email marketing space. This is a full-featured service offering a range of tools to help you create, send, and optimize your email campaigns. It also comes with a generous free tier, along with several affordably-priced monthly plans to choose from. For the budget-conscious, SendinBlue offers a useful free tier. It includes all the platform’s key features and lets you add unlimited contacts to your list. The only restriction is a limit of 300 emails sent per day. If you need to surpass that daily send limit, the next tier up is just $19 per month. As one of the cheapest email marketing software options, SendinBlue’s key selling point is its scalability. If you’re looking to try out an email campaign or two without investing a ton of resources, you can start out on the free plan and work your way up as needed. This service also makes email marketing a very streamlined affair, with many templates and workflows to help get you up and running in a flash. If you’re running a small business, it can be smart to look for an email marketing tool designed for companies just like yours. That’s what Cakemail is – a tool built with the needs of small businesses firmly in mind. It provides some useful time-saving features and is one of the cheapest email marketing software choices out there. Cakemail offers a number of pricing tiers, which vary based on how many contacts you want on your list. The cheapest plan includes up to 500 contacts for only $8 per month, and the next tier up allows for up to 1,000 contacts at $12 per month. Each plan lets you send unlimited emails and includes all of the platform’s features. There’s also a free 30-day trial if you just want to give the service a test run. If you’re looking for a simple and streamlined option, Cakemail can be an excellent choice. While it lacks some of the automation features more elaborate services offer, it makes managing your list and creating email campaigns simple and painless. It’s a solid option for small businesses that need basic email marketing features without all the frills (and associated costs). While MailerLite is one of the cheapest email marketing software tools you can find, it still manages to offer a comprehensive package. This service helps you through every step of your campaigns, including building and sending emails, and designing landing pages for interested recipients. When it comes to cost, MailerLite keeps things simple. All of its plans include the same feature set and permit unlimited emails per month. The only difference between tiers is how many subscribers you can have. The free plan lets you have up to 1,000 subscribers, and there’s a $10 per month option that includes up to 2,500 subscribers. All in all, MailerLite is one of the best and most well-rounded options available. It provides plenty of help creating your emails, managing your list, and automating your campaigns, while keeping the cost low. 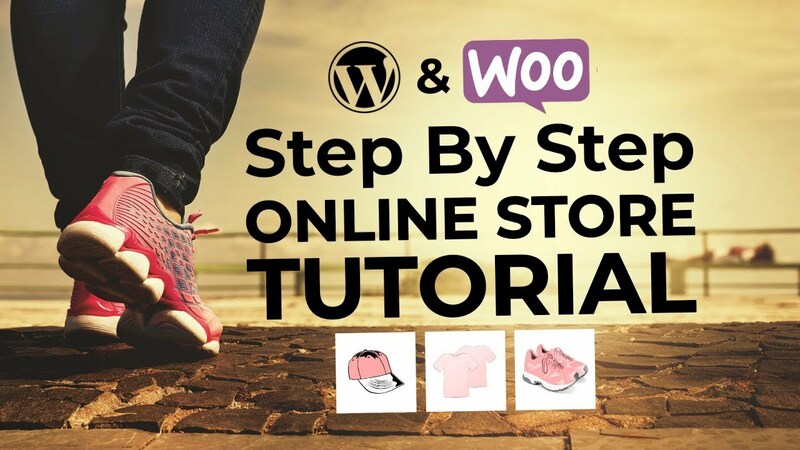 In addition, it’s a particularly strong choice if you’re also looking for a tool to help you design pop-ups on your site to attract subscribers, as well as landing pages where you can send those who open your emails. Some of the tools we’ve introduced so far focus on making email marketing a streamlined and simple process. SendGrid, on the other hand, is ideal if you’re looking to get as much control over the process as possible. It permits a lot of customization and tweaking, both in your individual emails and your campaigns as a whole. If you just want to give SendGrid a try, there’s a free plan that includes most of the primary features. However, this plan is a bit limited when it comes to the sending allowance of 100 emails per day. The next tier up is $14.95 per month, plus $10 per for every 10,000 contacts you maintain. While SendGrid is one of the cheapest email marketing software tools, it can still get pricey if you have a lot of contacts. However, it’s ideal for smaller businesses that don’t need to send a lot of emails but do want access to a ton of features and customization options. SendGrid also offers a custom API, making it a solid choice for developers. Last but not least, let’s look at an option that’s quite different from our previous picks. 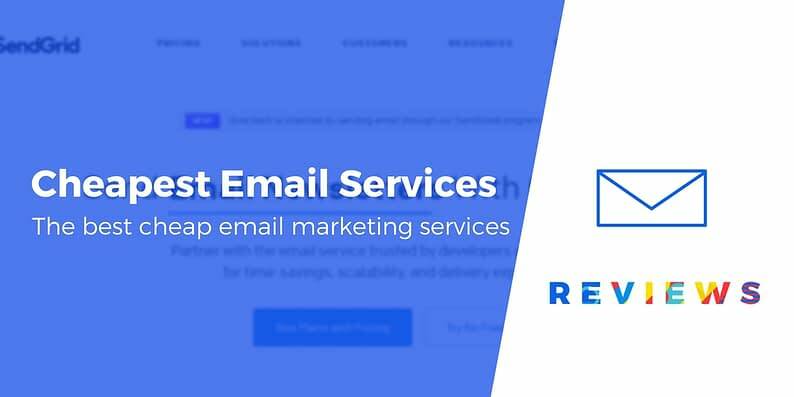 Most email marketing solutions, including all four on this list so far, are “software as a service” (SaaS) tools that require you to pay a monthly fee for as long as you want to use the service. Sendy, on the other hand, is a self-hosted application that you can install on your own server (much like WordPress). It then lets you send emails using Amazon’s cloud-based Simple Email Service (SES). To purchase the Sendy software, you’ll pay a one-time price of $59. After that, there are no ongoing fees to use the Sendy software. However, to deliver the emails from Sendy, you’ll also need to sign up for the Amazon SES service. This service is still quite cheap, costing just $1 per 10,000 emails that you send. Over the long term, Sendy is the cheapest email marketing software on our list, which makes it the best budget-conscious choice, especially if you need to send lots of emails. It also offers a great deal of control and flexibility, since you can use the software however you like, and you aren’t beholden to a particular service. However, this is the least beginner-friendly option and can take a little work to get up and running. Therefore, you may need someone on hand with the technical skills to get Sendy off the ground. Email marketing is important, but that doesn’t mean it has to break the bank. SendinBlue: This fully-featured solution offers a number of flexible pricing tiers and lots of functionality. Cakemail: If you want a streamlined, no-frills email marketing tool, this one might be perfect. MailerLite: With this platform, you get a well-rounded balance of key features and low pricing. SendGrid: This tool provides a lot of control and customization options, and is low-cost as long as your list is relatively small. Sendy: For a one-time fee, you can install the Sendy software on your own server and then affordably deliver emails via Amazon SES. And remember – you can always get started with a free email marketing service and then make the jump to one of these budget tools in the future. Do you have any questions that would help you decide between these various tools? Let us know in the comments!